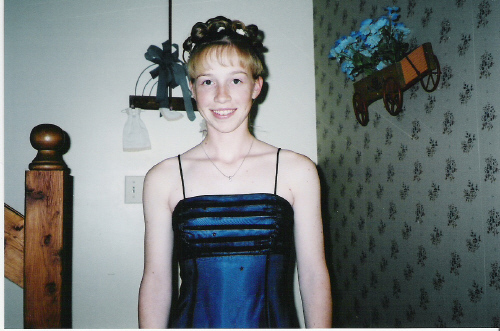 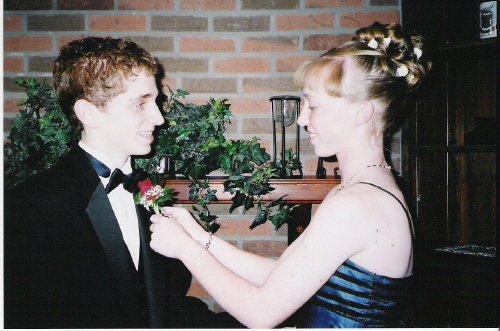 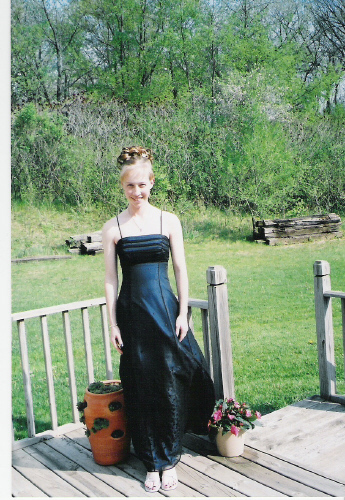 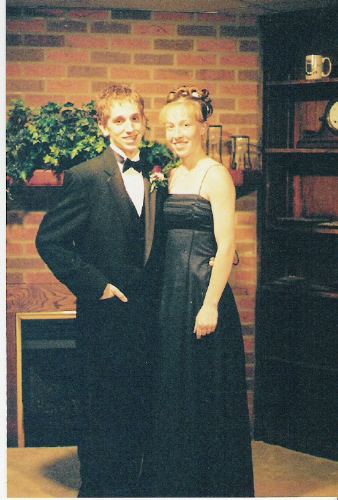 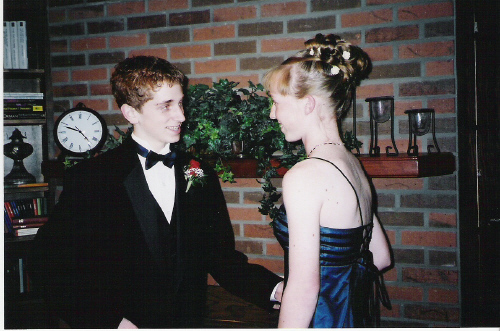 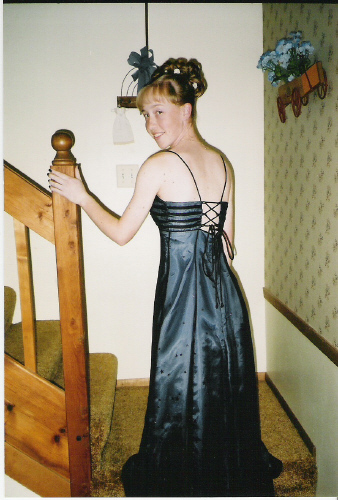 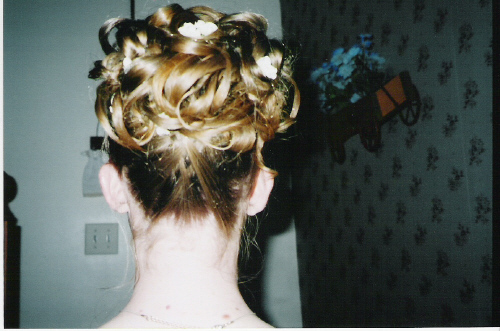 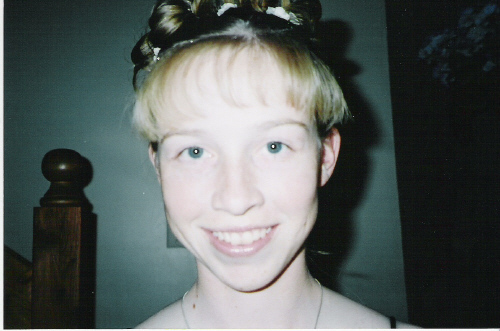 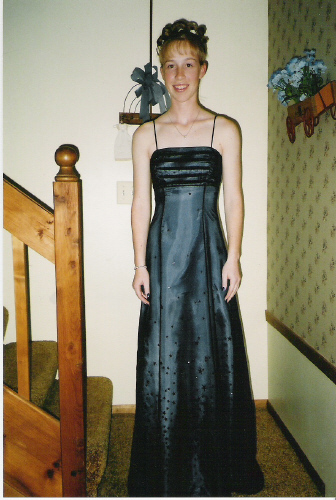 The pictures below are from Crystal Lake Central High School's 2004 prom. 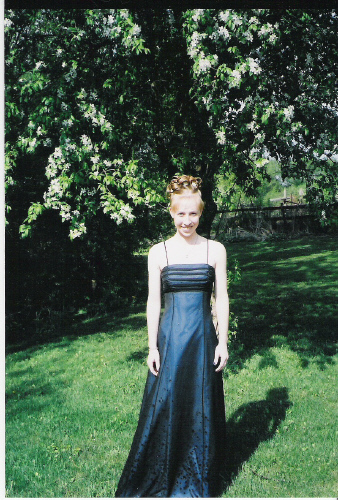 The theme was "Central in the City." 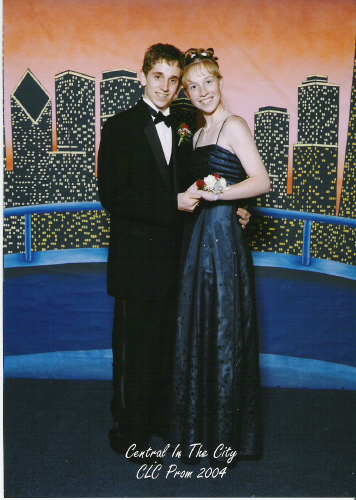 It was held on May 8, 2004 at the Rosemont Convention Center.